Ceramic Adjustments – Clinician's Choice Dental Products Inc. 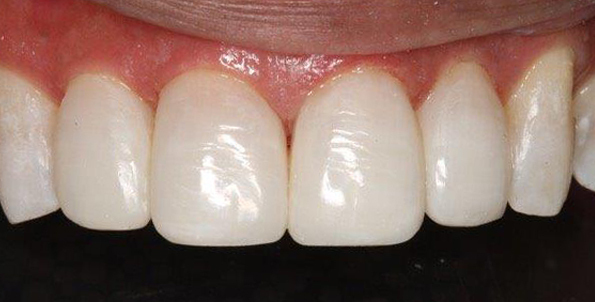 Indirect restorations leave the laboratory with a smooth, highly polished finish but despite the clinician’s effort to provide the lab with an accurate impression and essential occlusal information, there is a high likelihood of minor occlusal adjustments and possibly refinement of proximal contacts and over-contoured margins. The resulting scratches and bur marks that are left behind on the restoration are abrasive areas that are neither aesthetically nor clinically acceptable. 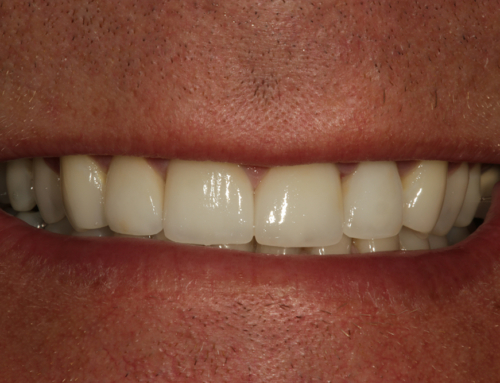 From a functional point of view, they may lead to premature wear of the opposing dentition, either on an existing restoration or tooth structure itself; plaque retention; and soft tissue irritation. 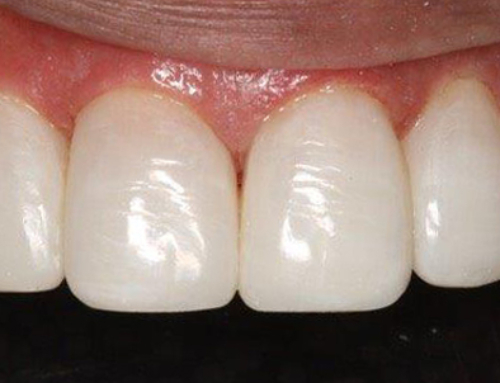 From a purely aesthetic standpoint, failure to re-establish the original laboratory finish will cause light to be reflected in a different manner than the surrounding restorative surface. This may be a minor factor with a posterior indirect restoration but a legitimate concern in the premolar and anterior region. 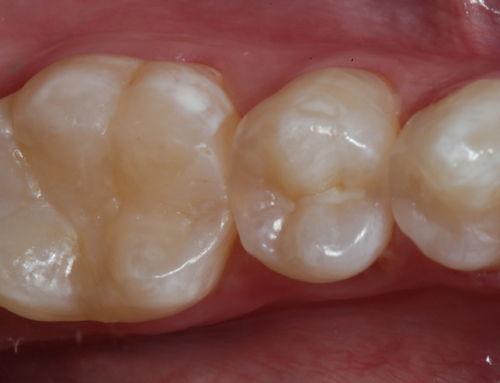 In the past, ceramic restorations have been adjusted using a variety of diamonds, carbides and stones. What follows this is typically a series of varying shapes and grits and pastes in an attempt to polish the adjusted surface. While very effective, this method is time consuming, not to mention the fact that the various ceramic substrates require their own polishing systems. 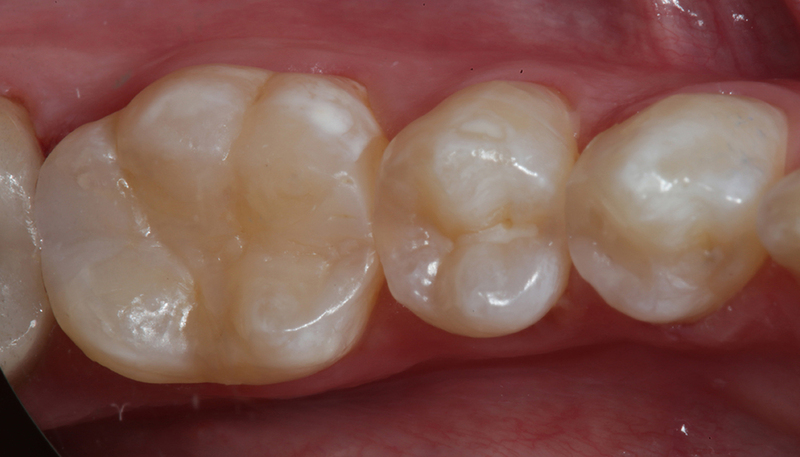 Zirconia, Lithium Disilicate and Porcelain all have a role to play in today’s restorative practice but more often than not, a different polishing regimen is required to adequately polish their adjusted surface. The inventory to be maintained and the number of steps needed to restore the laboratory finish make this a tedious task. The ASAP Indirect+ Polishing System (Clinician’s Choice) quickly restores post-adjustment ceramic surfaces to their original laboratory luster, regardless of the type of ceramic. 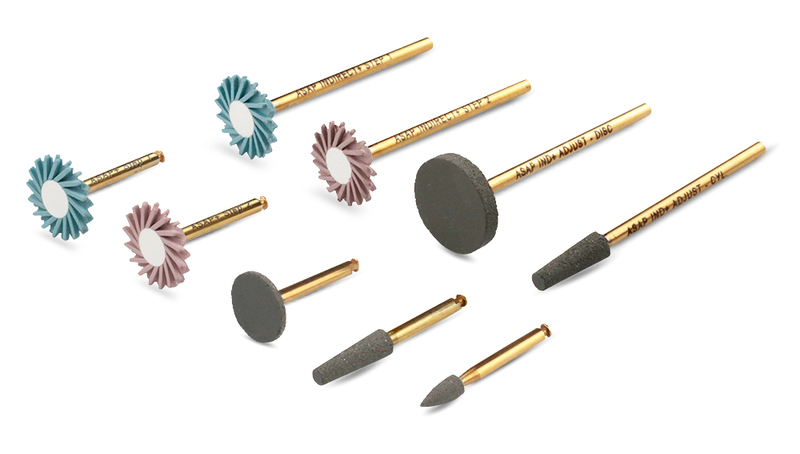 Just like ASAP All Surface Access Polishers, from Clinician’s Choice, ASAP Indirect+ Polishers will optimize any composite’s polishability; however, these robust polishers were designed for harder indirect restorative surfaces. Bur marks and scratches are rapidly removed with a 170-micron diamond Adjuster available in 3 shapes, a small point, a large cylinder and a disc. The Adjusters themselves are capable of making minor ceramic adjustments, adding another layer of efficiency to the adjustment process. The ceramic polishing process is further simplified utilizing only one shape that can access every surface on the restoration, and two grits: a 30-micron diamond Pre-polisher to initiate the polish and a 5-micron diamond Hi-Shine polisher to provide the final high luster polish. Given the speed at which these Adjusters and Polishers work, and with minimal bur changes in the sequence, an excellent laboratory shine can often be restored within a minute. In addition, the inventory required to finish and polish all of your ceramic restorations can be limited to one small cost-effective kit. 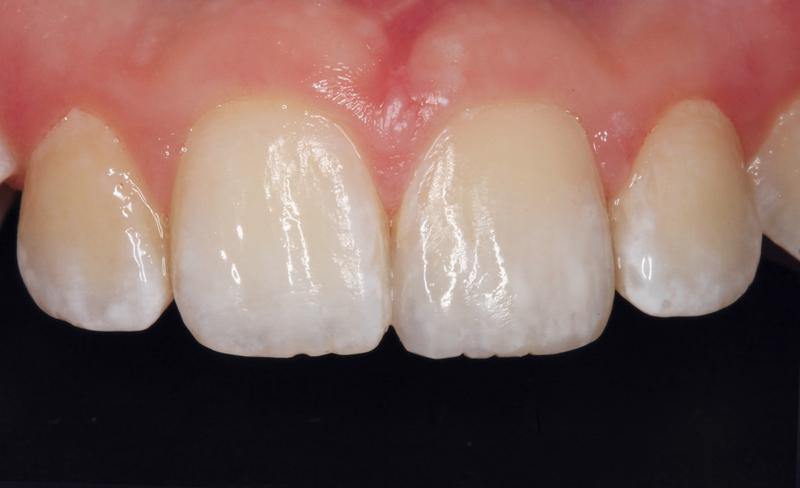 There is no disputing the importance of the final polish on a crown, onlay or bridge but the multiple steps, the variety of the polisher shapes, and the need for each ceramic to have its own system can add confusion and take up valuable chair time. 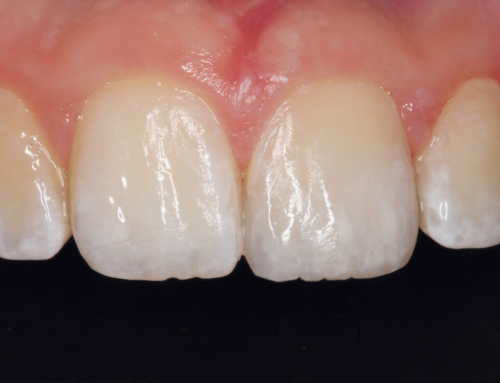 ASAP Indirect+ is the one system for all ceramics with a simple, efficient polishing protocol that provides a predictable and time-saving procedure to re-establish the laboratory luster. 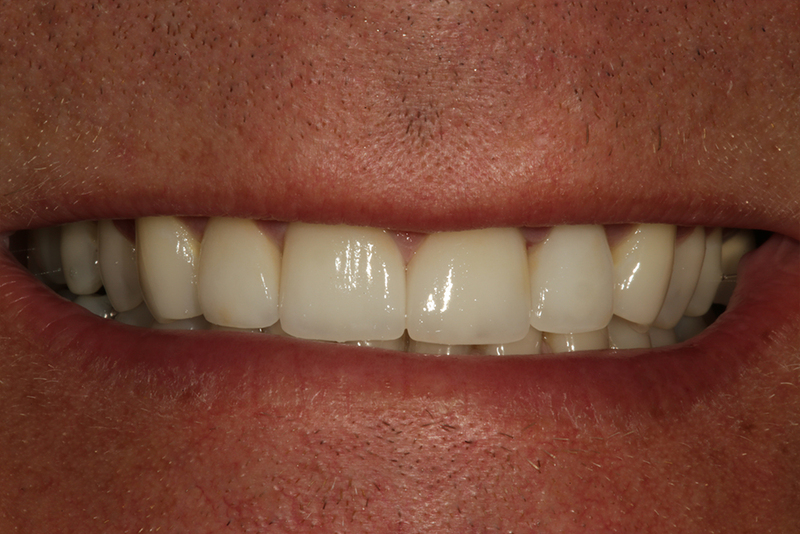 Not only will the cementation appointment be more efficient but no longer having to purchase and stock multiple systems and shapes will reduce overhead costs without compromising the quality of your indirect restorations. For larger adjustments or for those that prefer to adjust and polish away from the patient, ASAP Indirect+ will soon be available in lab-style, straight handpiece (HP) version.